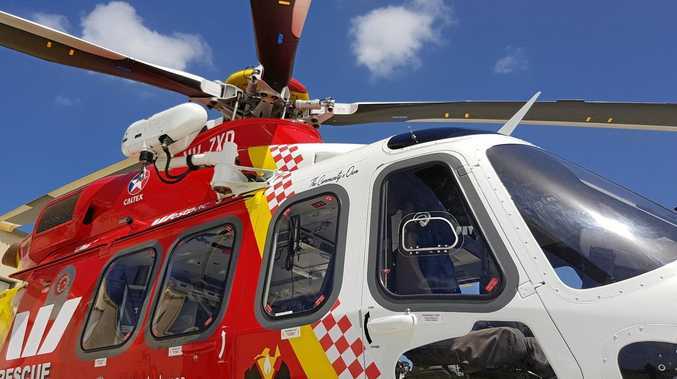 The Westpac Life Saver Rescue Helicopter was called to a crash west of Casino. UPDATE 3.18pm: A spokesman from Westpac Life Saver Helicopter Service said the cherry picker involved in an incident on a rural property was on the roof of a building when it moved and toppled to the roadway. He said a 24-year-old man in the cherry picker fell with the machine to the road and is suffering suspected spinal and pelvic injuries, but is in a stable condition. UPDATE 2.40pm: A NSW Ambulance spokesman has clarified earlier reports of an incident that occurred opposite Hurford Mill at Kyogle. He said a 25-year-old man was in a cherry picker when the machine fell, blocking the roadway. The machine fell 15 metres. The patient is being transported to the Princess Alexandra Hospital in Brisbane by the Westpac Life Saver Rescue Helicopter. Original story: A MAN has fallen from a cherry picker near Kyogle. 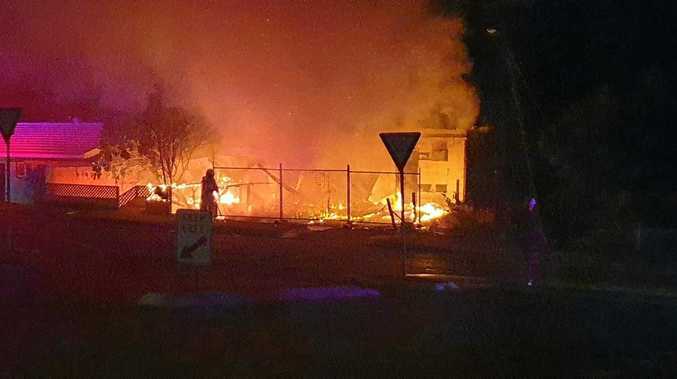 It is believed the incident occurred at a timber mill on Kyogle Road. The NSW spokesman said a 25-year-old man was believed to have fallen 15 metres from the cherry picker onto a roadway. He said the patient was stable but complaining of severe lower back and pelvic pain. The Westpac Life Saver Rescue Helicopter has landed at the scene and crews are assessing the patient. Police are also on scene.